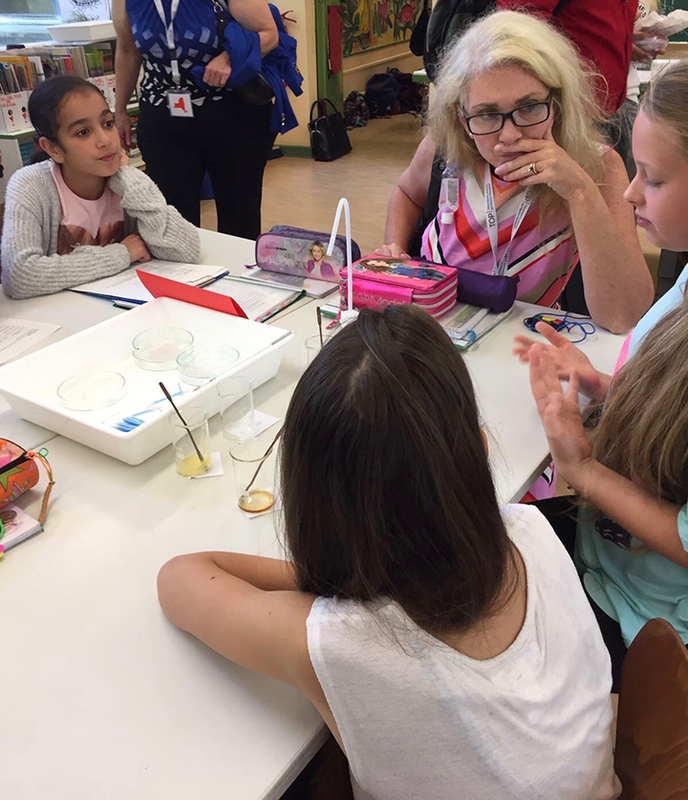 Holly Miller, a sixth-grade STEM teacher at Riverside Intermediate School, recently completed a two-week study program in Germany. Miller was one of more than 100 teachers chosen by the Transatlantic Outreach Program to visit German schools and learn STEM best practices. From July 7-22, Miller traveled to different cities in Germany meeting with students, teachers, government leaders and museum employees. The teachers not only learned from the people they met in Germany but also from each other. Miller knows exactly how she will apply what she learned in her own classroom.